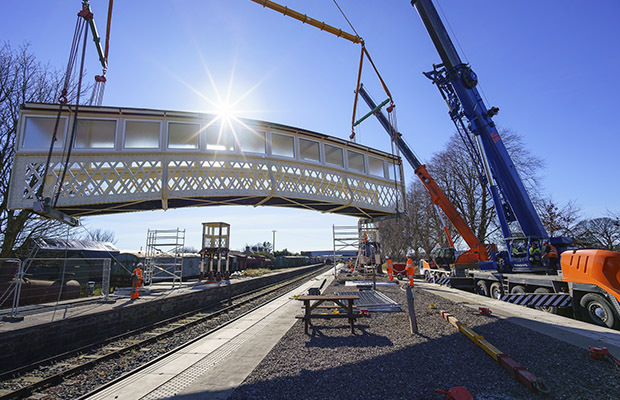 Story Contracting’s Rail Scotland team have successfully relocated a historic footbridge to the Caledonian Heritage Railway at Bridge of Dun station. 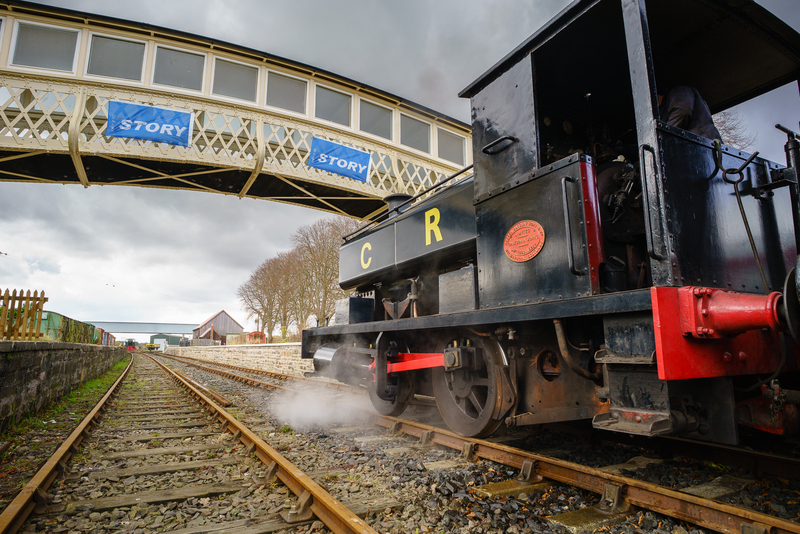 Working to a tight 4-week programme, Robert McCallum and his site team completed the works safely, within budget and a day ahead of programme allowing the heritage railway to open to the public on time for their Easter timetable. Well done to all involved, fantastic effort! “This past week saw the end of a long saga relating to finding a home for an old footbridge. It was agreed that the best solution to this would be to find a heritage railway location. To cut a long story short there were endless complications, and at one stage no one wanted it at all. Finally, the heritage railway at Bridge of Dun near Brechin agreed to accept the structure onto their site and we had a solution. Although only a small project, the helpful and proactive attitude of John MacArthur and his team at Story in Uddingston exemplifies everything that is good about our RCDP framework and the real collaborative ethos we have. Thanks, from Network Rail to all involved”.